Our French topic 'The Weather' has been very appropriate for the variety of weather we have experienced recently! 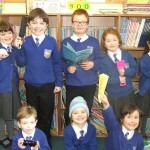 Pupils have been putting their French to good use describing what has been happening outside. Activities have included various weather games, listening to forecasts as well as making them and exploring the Primary Languages Website section on weather. 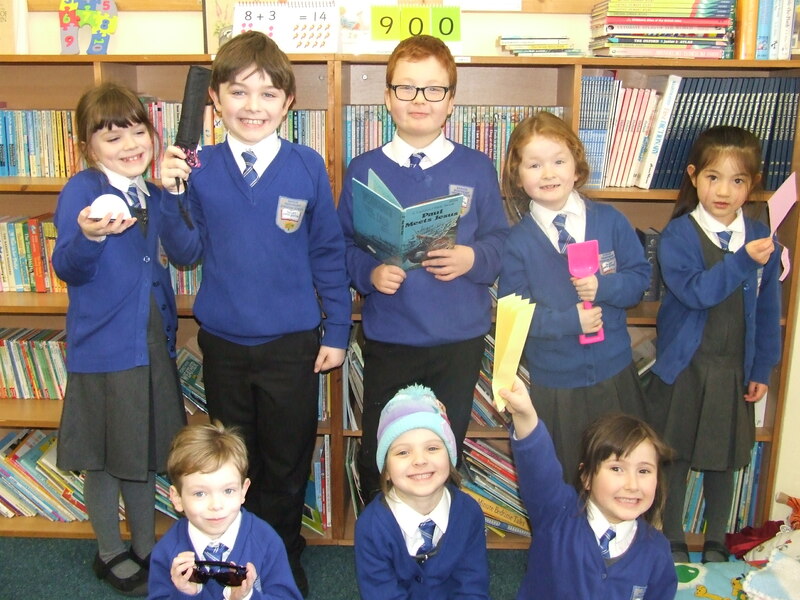 Pictured are pupils with some of the props used when they picked an item suitable for the weather given in French. They especially enjoyed competing against each other to see who picked the correct object the quickest.